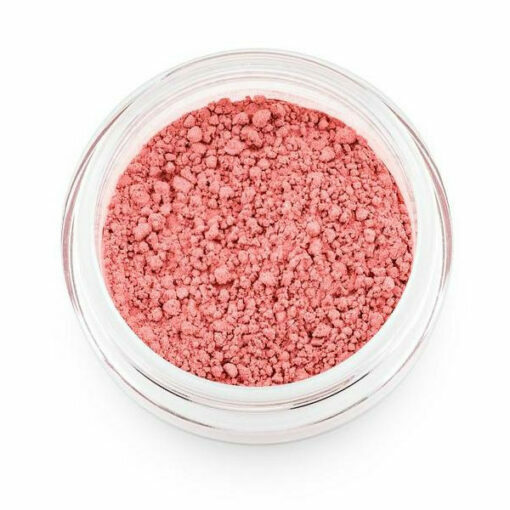 This hypoallergenic blush gives your skin a natural sun kissed look. 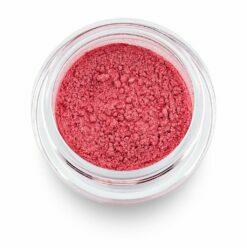 This hypoallergenic blush will leave your cheeks looking rosy with a sun kissed glow. It will leave you with a natural look. 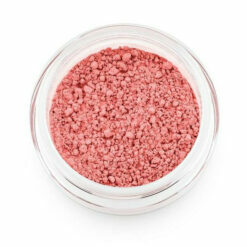 The natural ingredients give the blush a soft, satiny feel that goes on easy and lasts throughout the day. 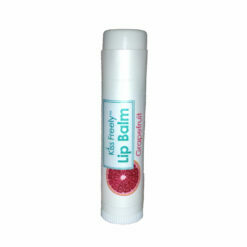 It lets your skin breathe and won’t clog pores. 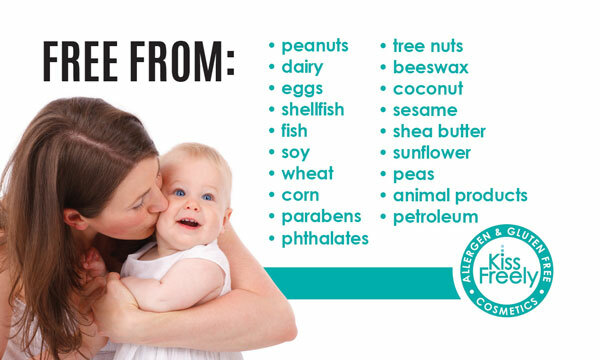 It’s also free from the top 8 allergens and more. Kiss Freely’s products are 100% gluten free and suited for vegans. Available in Rosy Cheeks colour. Apply lightly to the apples of your cheeks with an angled blusher brush. Sericite mica, tapioca, mica oxide. Dairy, eggs, peanuts, tree nuts, shellfish, fish, soy, wheat, corn, sesame, beeswax, coconut, shea butter, parabens, petroleum and phthalate. 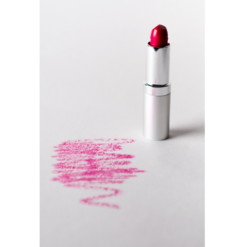 Kiss Freely’s products are not tested on animals. 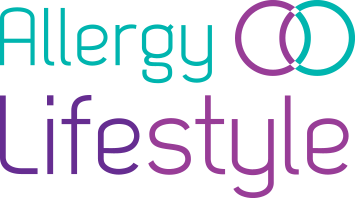 Browse our range of Allergy Friendly Beauty Products.